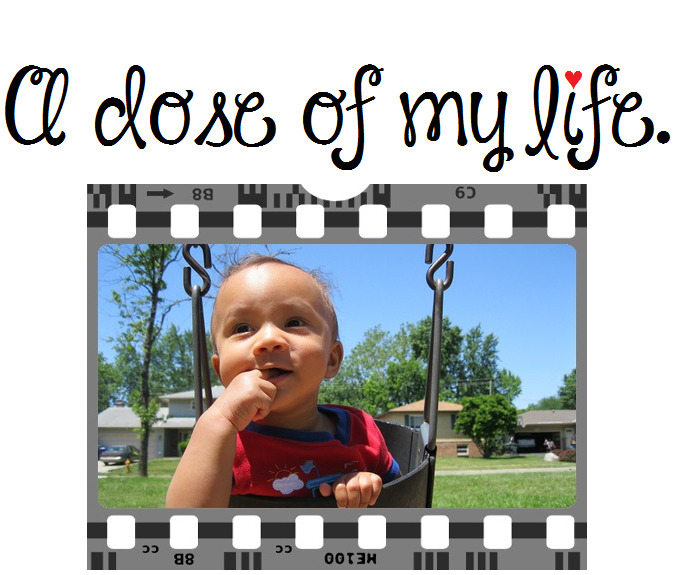 August | 2014 | A dose of my life. Break your routine. Today’s Affirmation: A river of compassion washes away my anger and replaces it with love.